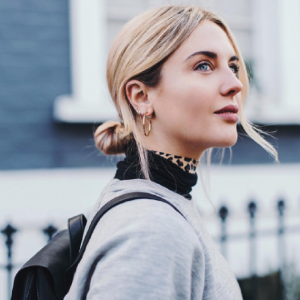 If you want to discover other collars, this is your post! It is the informal collar par excellence. 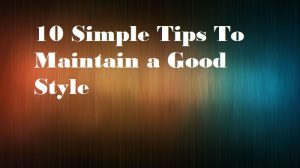 It is mainly used for sports shirts and a casual look. The collar blades are usually medium-long (usually 7cms), and the angle is not usually very open. 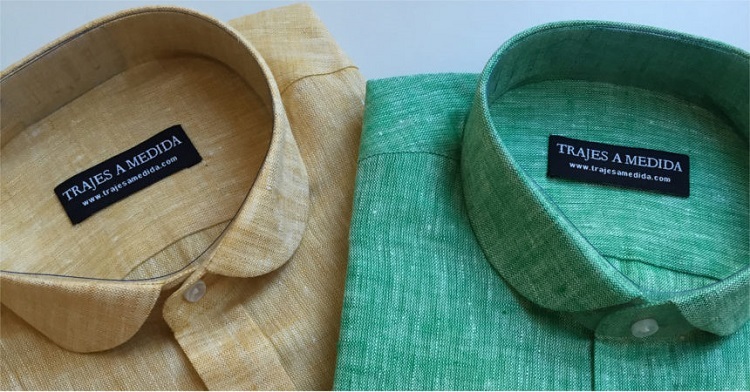 But the unique thing is that the tips have small buttons that unite them with the own shirt. 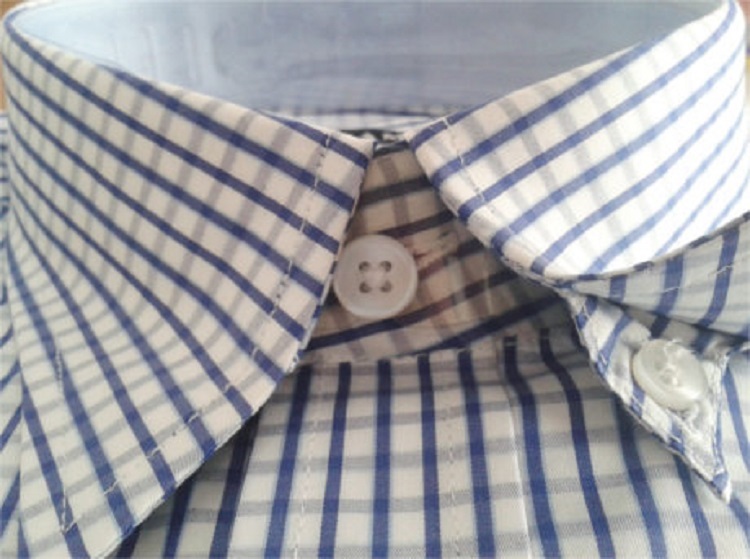 Avoid short shoveled button collars (5cms) as they are overly casual. There is considerable controversy on this issue, but as a rule, it is not used with a tie. Here you can see images of Warren Buffett or Kennedy with a button-down shirt. As an exception to the combination of tie + buttoned collar, we can cite the different looks that hunters use for winter outfits or outfits where American tweed, boxing shirt, peak sweater and wool tie are used. In this type of occasions yes it could be admitted that combination is elegant and classic. It is a classic and formal collar where there are. It is distinguished from the rest that at the end of the blade is rounded and does not stop at the point like the rest of the collars. The opening and the width of the shovel are chosen according to personal tastes. It is usually worn with a medium or small knot tie. 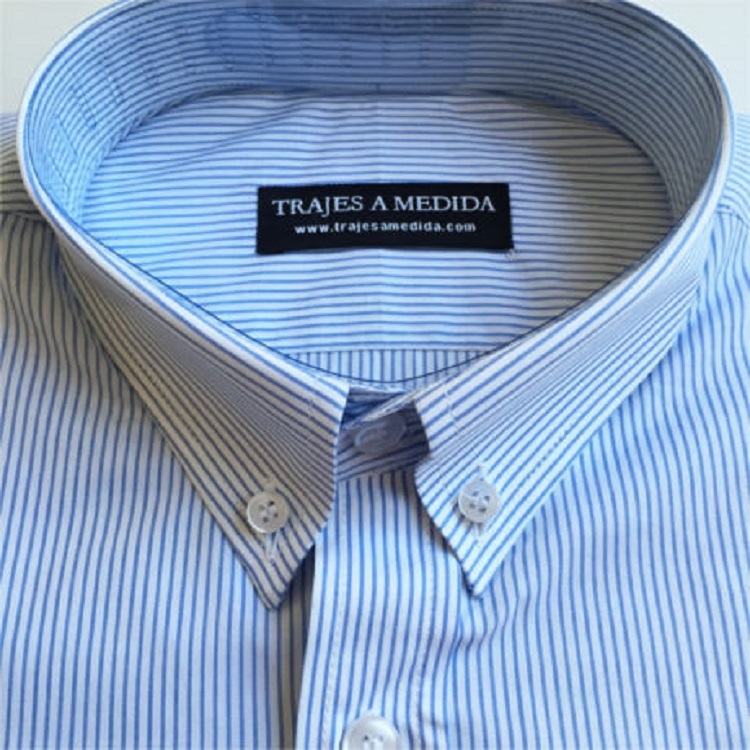 This type of collar does not go unnoticed, and there are authentic lovers of its forms, in tastes, there are no middle terms. A classic that does not go out of style! This type of collar was characteristic of gentlemen in the first century. XVII and XIX. White shirt accompanied by a black tie, vest included with the jacket and hat, indispensable these garments at that time. As an example, we put the personage interpreted by Jude Law in the film Sherlock Holmes acclimated in the London of the s.XIX and that always uses this type of collar. This original collar is a hybrid that offers the best of the buttoned collar with the elegance of the collar without buttons. On the one hand is a collar in which the tips are always glued to the shirt using a small shovel to which the buttons are fastened. Thanks to this mechanism the collar is always in place and allows it not to move. 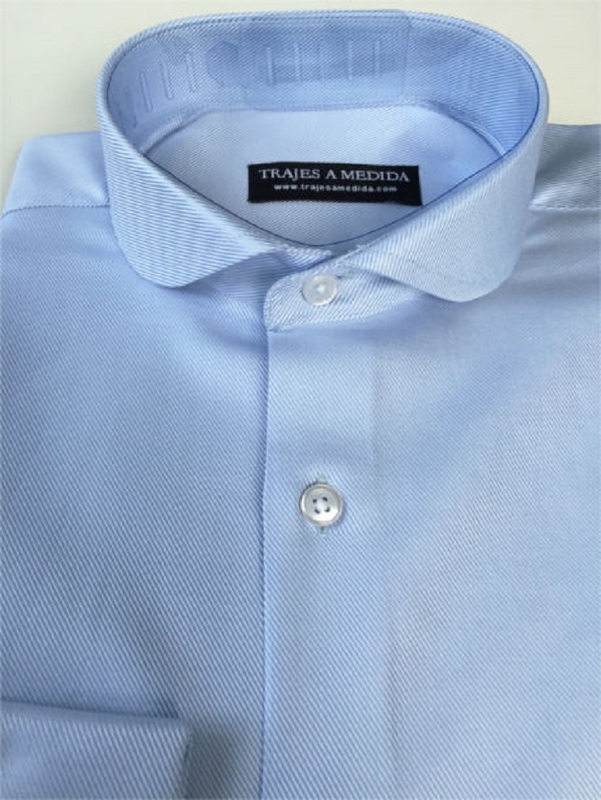 On the other hand, facing the outside looks the collar without buttons, providing the desired elegance so that you can use it perfectly with a tie. Are you bold? Do you always get bored wearing the same type of collar? Maybe this collar is yours and the one you were looking. 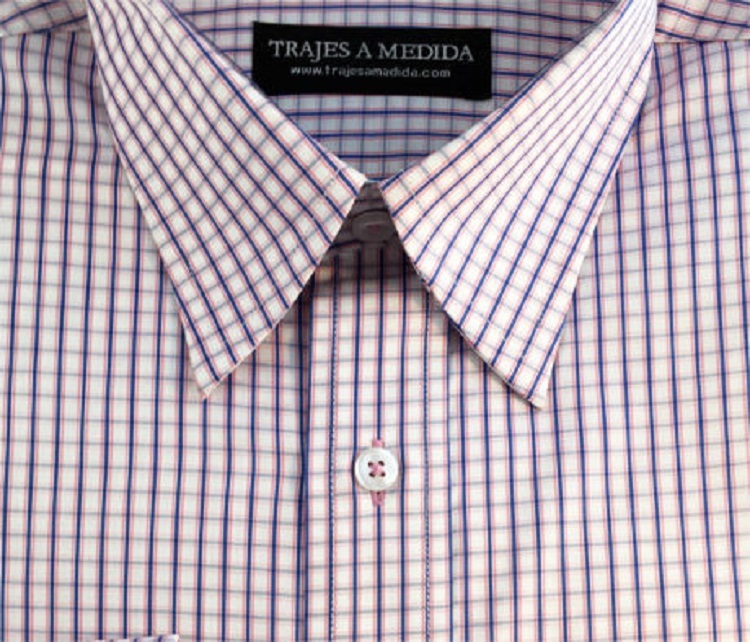 It is a collar without buttons, of medium spade and is characterized by having the blades slightly curved. It is a detail that for many may go unnoticed but for many, it will be the touch of distinction you were looking.